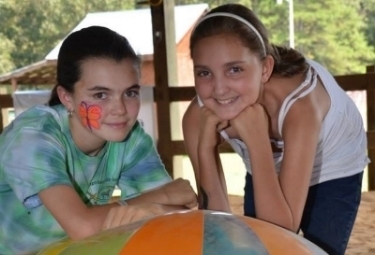 Every year, Mephibosheth Farms hosts a Walkathon to raise funds for our Angelic Riders. This is the primary fundraiser for the farm and it's vital to the running of our farm. Our goal is to offer our therapeutic riding to anyone who will benefit regardless of their ability to pay. Therefor, the funds raised for the Walkathon are instrumental in allowing us to continue. The first Walkathon was held in 2004 and has been held every year since. There is always great music, delicious barbecue, plenty of desserts, and great fellowship!